March 13- Canada Geese and Mute Swans battling for territory at Mill Road. March 9 -- Saw (no photos) two Red-tailed Hawks chased by crows at Long Road and one American Kestrel. At Mill Road there was a Green-winged Teal and some very chummy Great Blue Herons standing shoulder-to-shoulder. 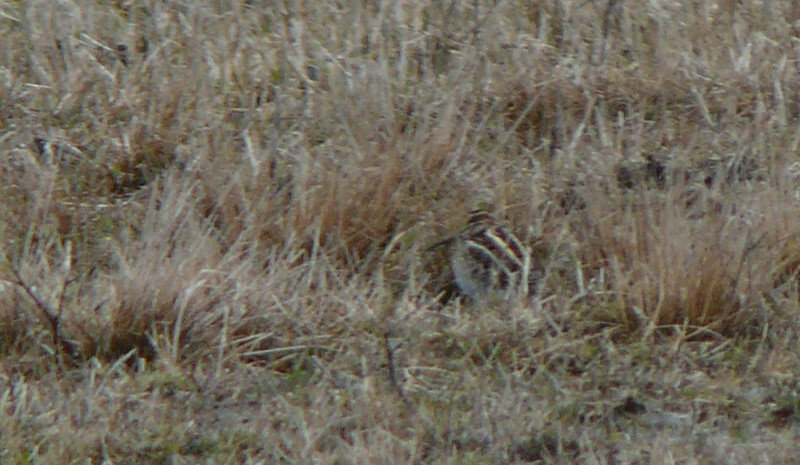 At Shaw Road the overwintering Killdeer was still there.